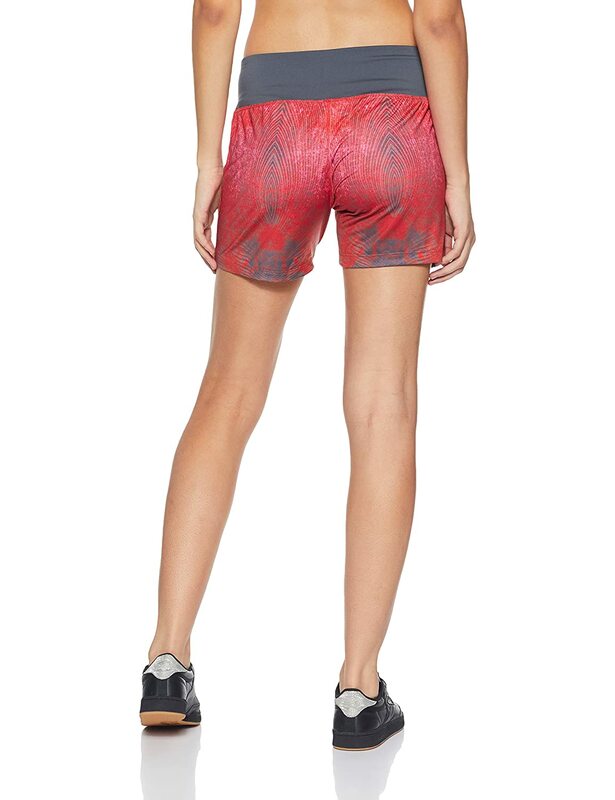 Showcasing an eye-catching contemporary print all over for unique charm are these stylish shorts from ALCiS. 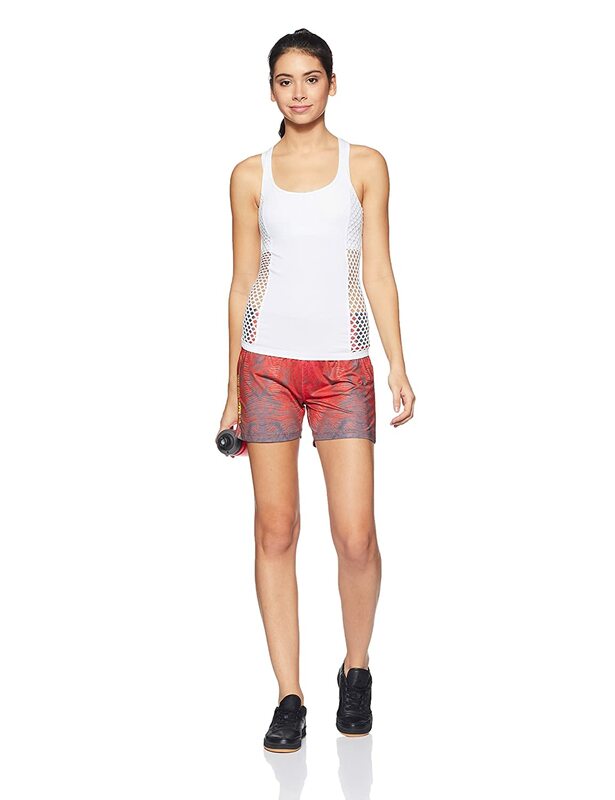 Designed for fitness-conscious women, these shorts also feature an elasticated waistband for great fit and grip. Made from polyester spandex fabric, these shorts are comfortable to wear with a t-shirt and sports shoes.